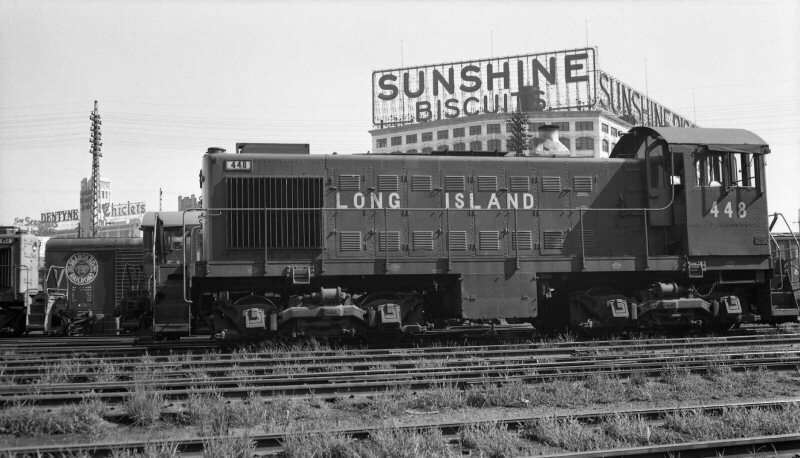 For the purpose of our rosters, a short line railroad is defined as a common carrier listed in the Official Guide, the Pocket List of Railroad Officials, or both, with a route-length less than 400 miles. 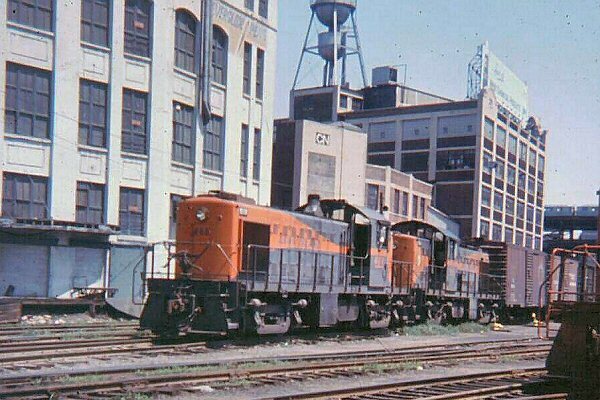 Locomotive builders: GM-EMD General Motors-Electro Motive Division; GE-General Electric, BW-Baldwin-Westinghouse; BLHW-Baldwin-Lima-Hamilton-Westinghouse; Alco-GE--American locomotive-General Electric Co.; FM--Fairbanks Morse; GMD-General Motors Diesel Ltd., MCCE--Montreal Locomotive Works-Canadian General Electric; Alco Pr.--Alco Products; Alco - American Locomotive Co. 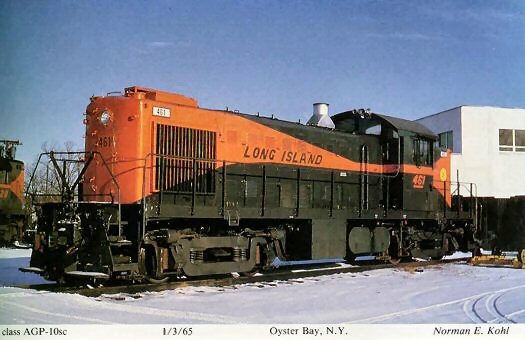 This data effective date: Jan. 16, 1978. 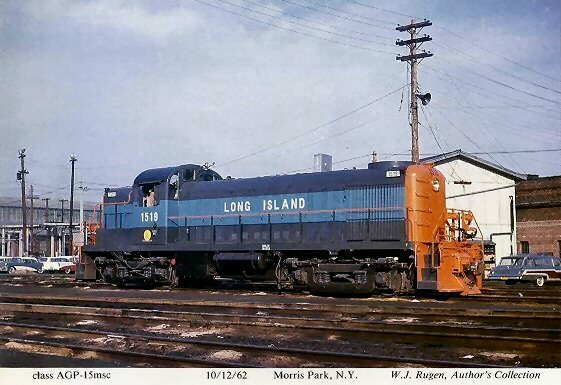 Sources of information: LIRR, Stephen Bogen, Striegel Supply 8 Equipment, George R. Silcott, Precision National, Union Carbide, Burlington Northern, Spokane, Portland & Seattle, Gettysburg RR., Penn Central Transportation, Units on present roster: 100-107, 150-172, 222-229, 250-277, 398-399. 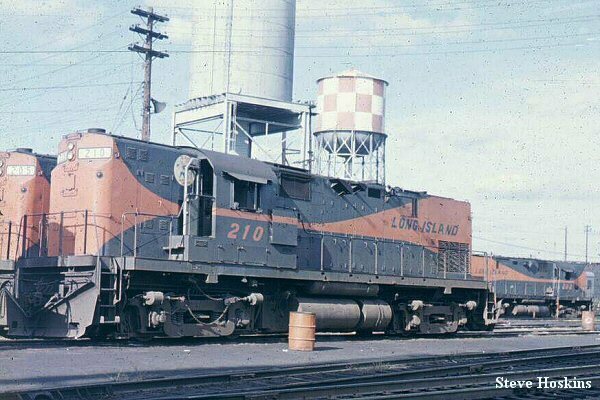 (1) "Century" units 200·229 were originally class AGP-20msc. 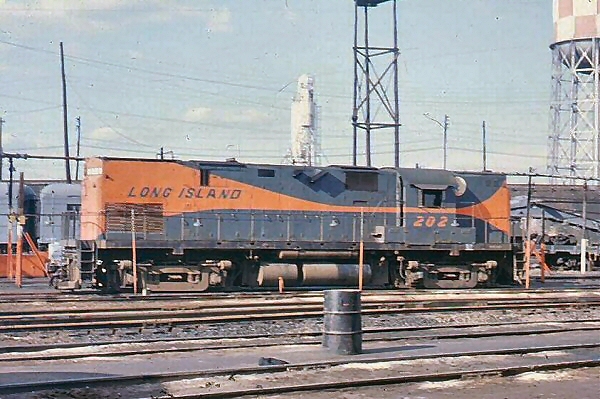 200-221 were sold to Rail Traction. 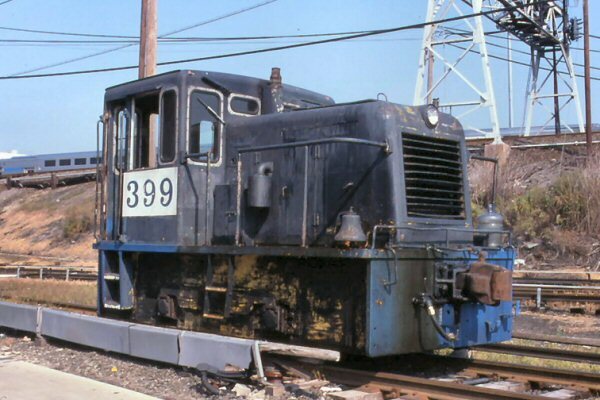 200, 202, 213 were then sold to Virginia 8 Maryland, renumbered 200, 202, 213. 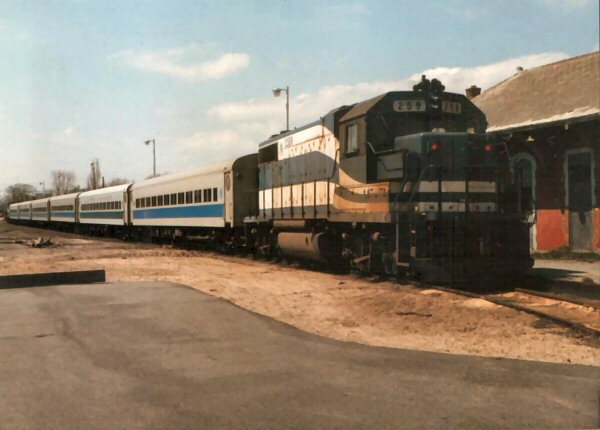 208 sold to Detroit a Mackinac, renumbered 976. 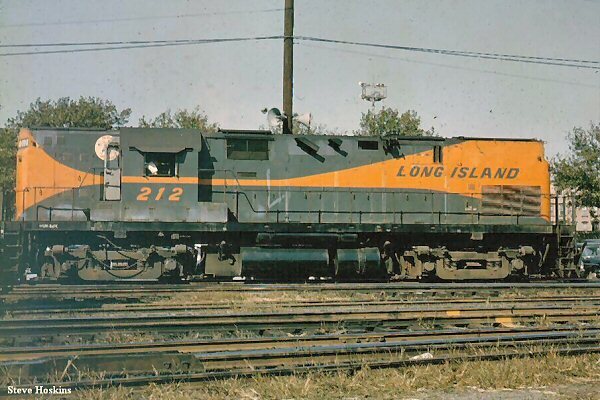 211 sold to McCormack Sand & Gravel. 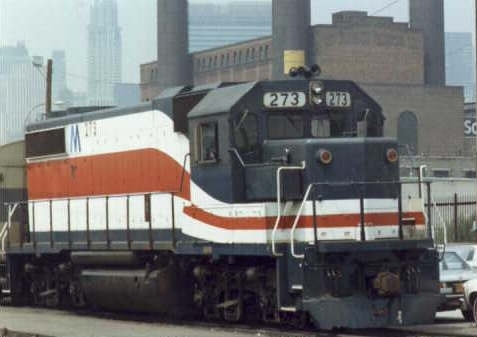 201, 204 sold to Vermont Northern, renumbered 201, 204; then sold to Wabash Valley, renumbered 201, 204. 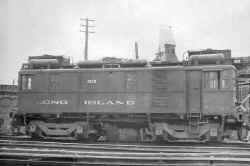 (2) 400 sold to Blade River & Western, renumbered 400, then sold to Stephen Bogen, renumbered 400, and used on the Valley Railroad. 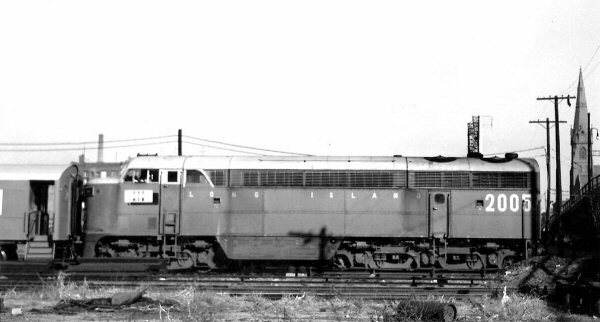 (3) 401 was scrapped (6/7/51). 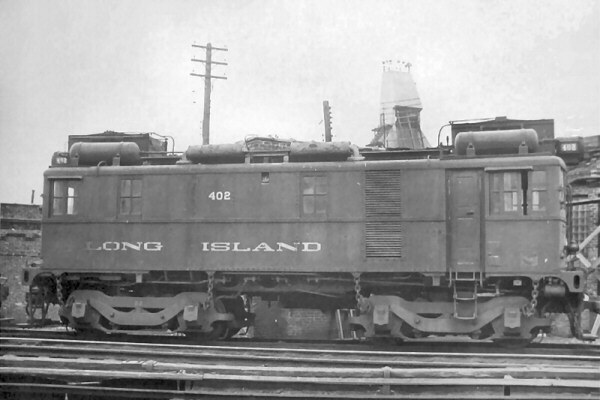 402 scrapped by Luria Brothers (2/3/53). 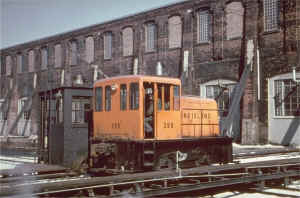 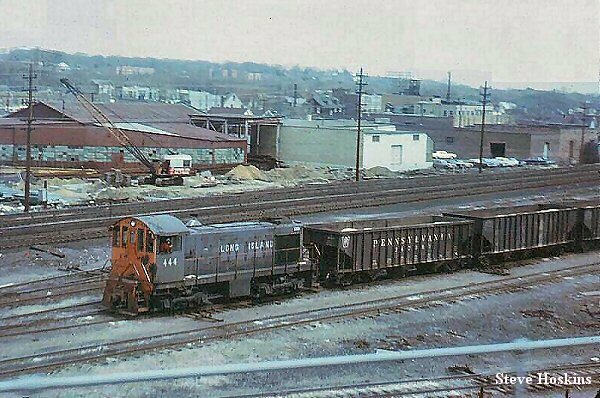 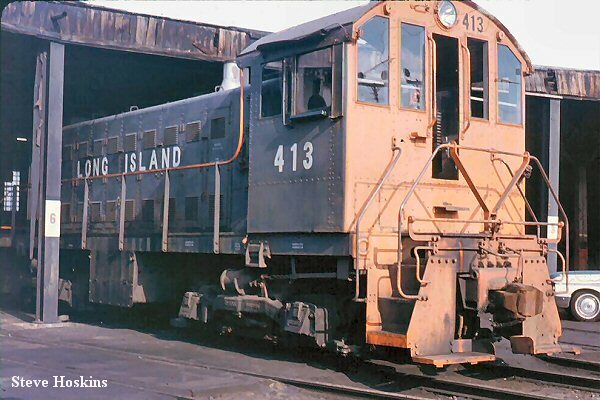 403A,B sold to I&SP; per John Scala, who shows 403B working at Standard Slag in July 1953, they were scrapped by Wilkoff Steel Co., of Cleveland, Ohio, between October and December 1955. 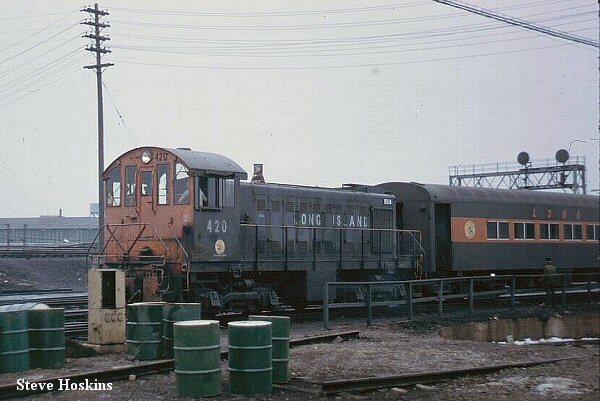 (4) 403 was sold to Boston Metal Co., renumbered 1 (2nd). 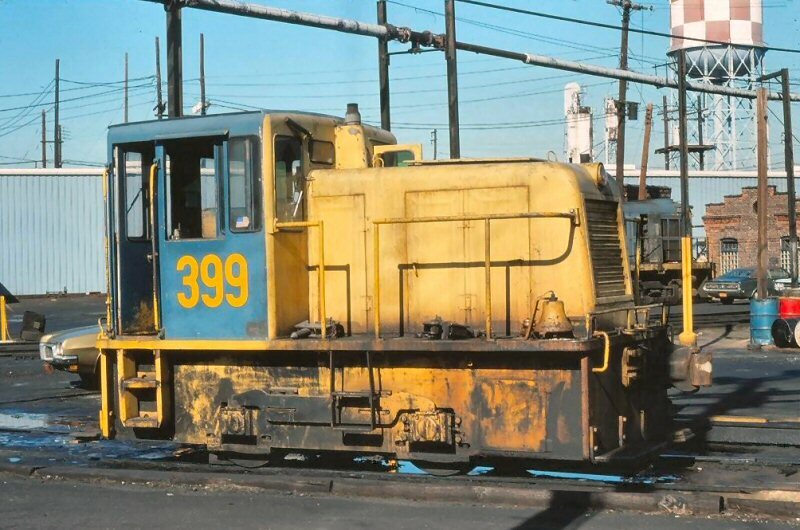 (5) 404-405, 409412, 450 sold to Streigel Supply and Equipment. 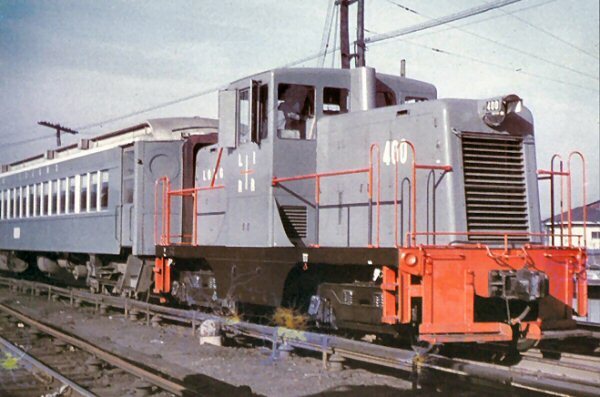 409 renumbered Streigel 53. 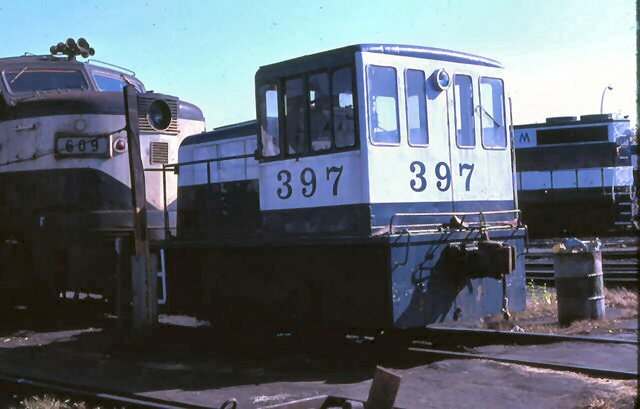 410-412, 450 scrapped. 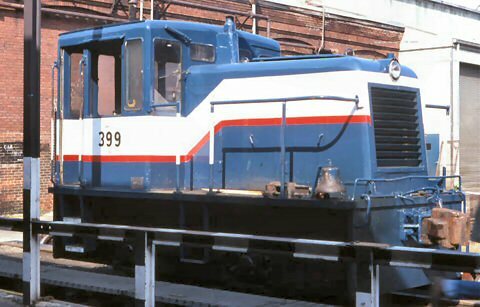 405 then sold to General Portland Cement, renumbered 2 (466). 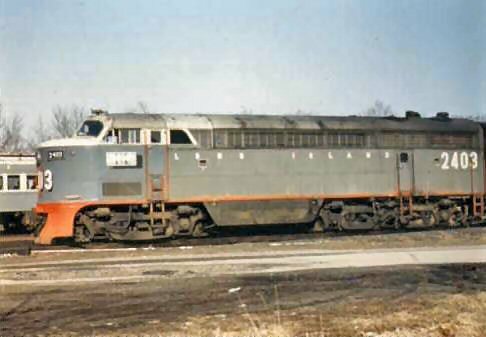 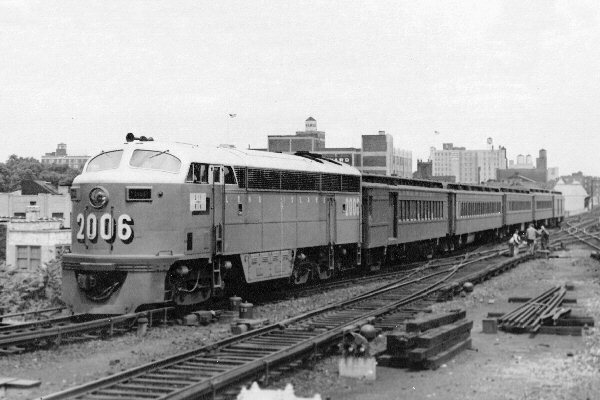 404 then sold to George R. Silcott, then to Morehead & North Fork, renumbered 16 (5/2/66), then sold to Precision Engineering, renumbered 16, then sold to Union Carbide, renumbered 504-2 (9/14/73). 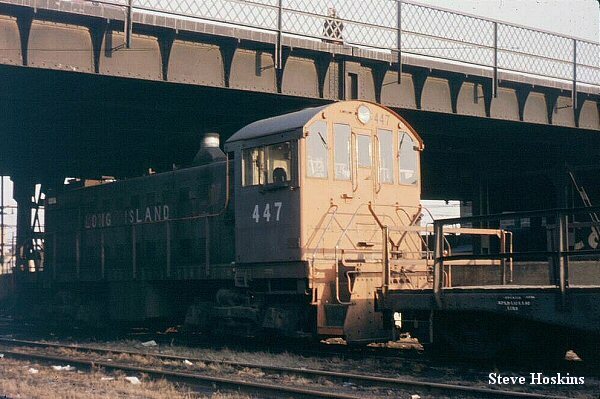 (6) 406, 408, 414, 421, 441, 446-447, 449, 456, 458-460, 464, 466 were scrapped. 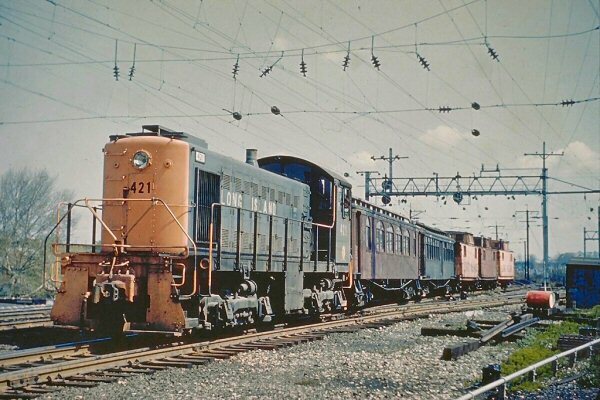 (7) 407, 413, 415-420, 439, 440, 442-445, 448, 451-455, 457, 460-463, 465, 467-469, 1514-1520, 1551-1560 sold to Naporano Iron & Metal. 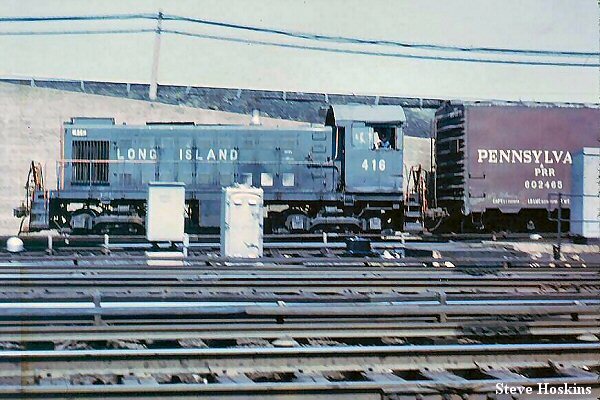 1556, 1557, 1559 resold to Gettysburg RR, renumbered 1556-1557, 1559; then renumbered 56-57, 59. 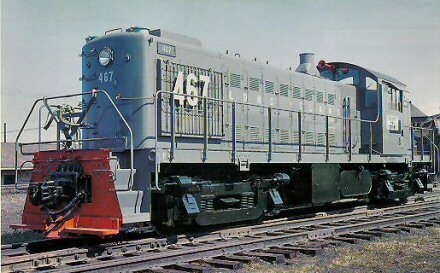 465 resold to Green Mountain RR. 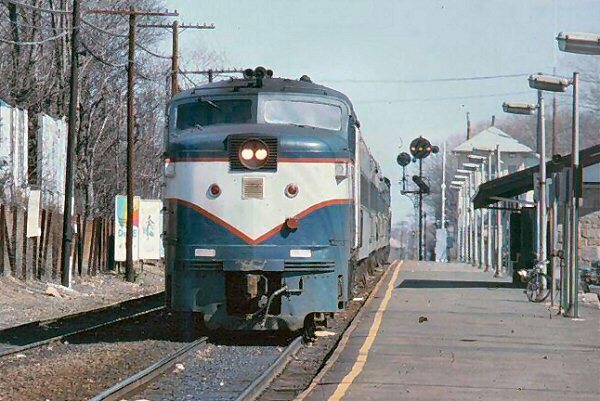 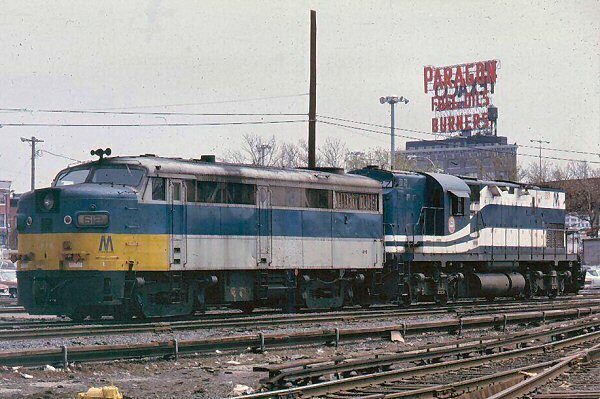 (8) 434445 were originally Delaware & Hudson 3025, 3020, 3027, 3030, 3013, 3001, 3003; then LIRR 439-445 (1963-4). 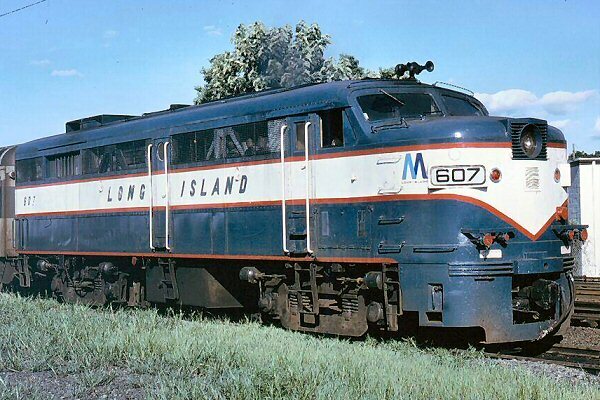 (9) 600 originally New York Central 1102 built in 1951, then Penn Central 1302, then LIRR 600 13/5/74. 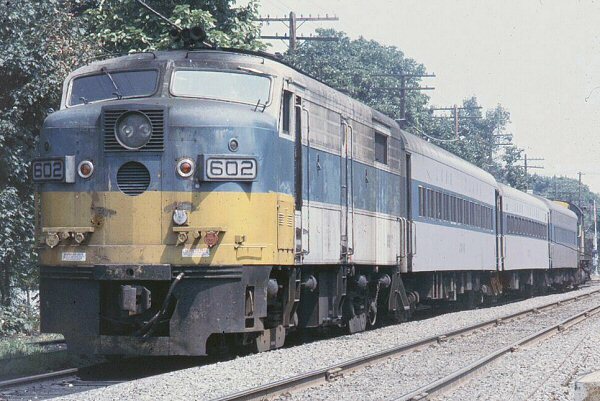 (11) 807-610 were originally Western Maryland 303-304, 301-302; then LIRR 607-610 (5/2/72, 6/19/72, 9/23/72, 10/20/72). 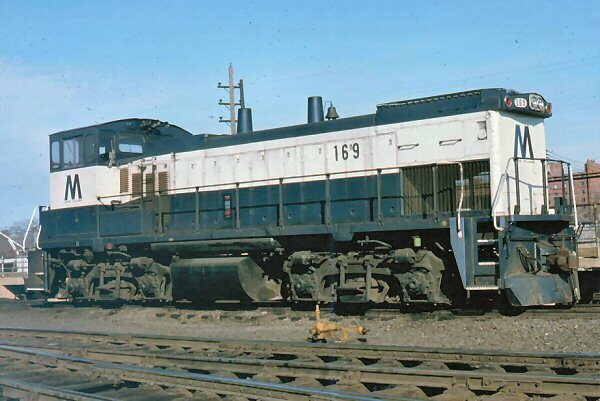 (12) 611-814 were originally Spokane, Portland & Seattle 856A2, 856A1,866A1, 858Al; then SP&S 857, 856, 866, 858; then Burlington Northern 4102, 4100, 4120, 4iW; then LIRR 611-614 (8/7/72, 11/27/72, 2/14/73, 3/7/73). 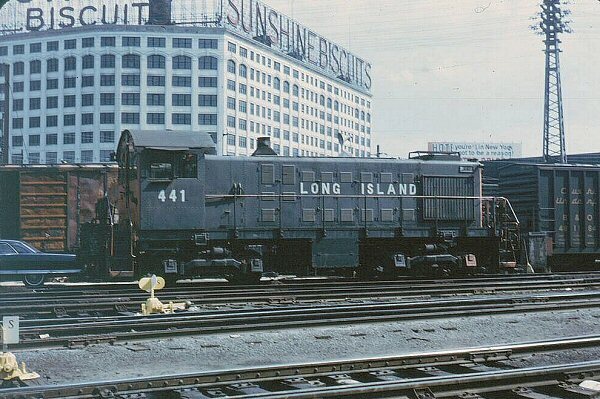 614 was originally Great Northern 442A, then SP&S 864A1 (1/50), then SP&S 864, then BN 4120, then LIRR 615 (4/18/73). 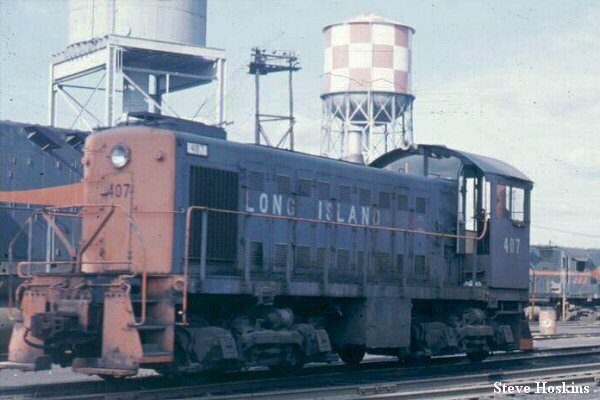 616 was originally SP&S 860A1, then SP&S 880, then BN 4108, then LIRR 616 (7/28/73). 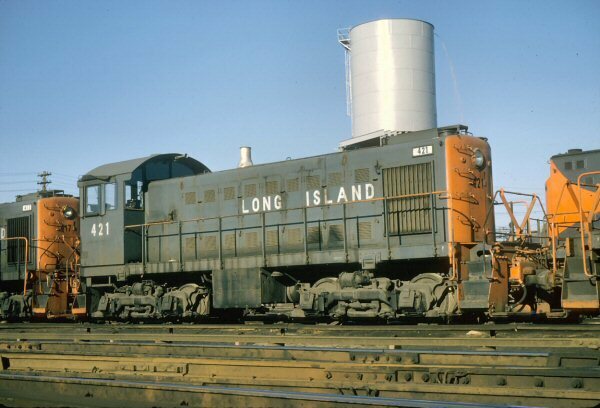 (13) 617-618 were originally New York, New Haven & Hartford 0428, 0401; then PCT 1333, 1330; then LIRR 617-618 (4/27/74 - 6/16/74). 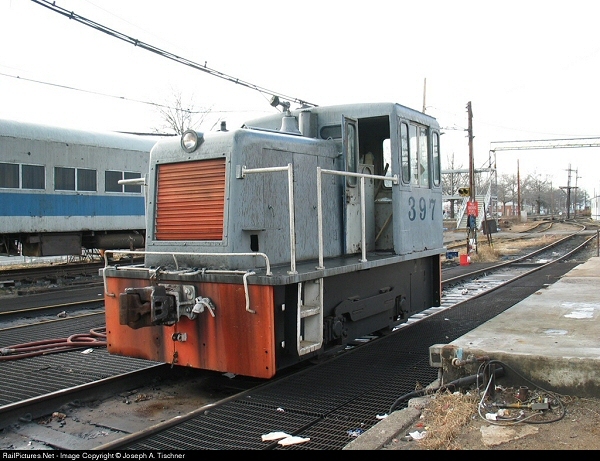 (14) 1501-1509, 2001-2008, 2401-2404 were sold to Alco Products in trade for new power and were scrapped. 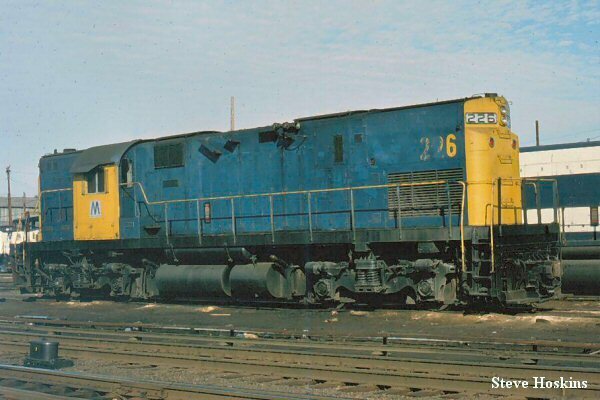 Dave Keller note: Certain units had their prime movers removed and used in Merchant vessel service among other uses throughout the world, i.e. 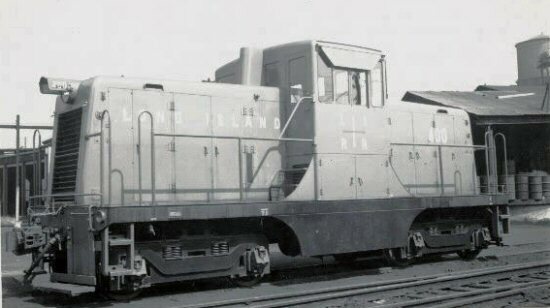 S. Vietnam, Malaysia, Mexico, etc. 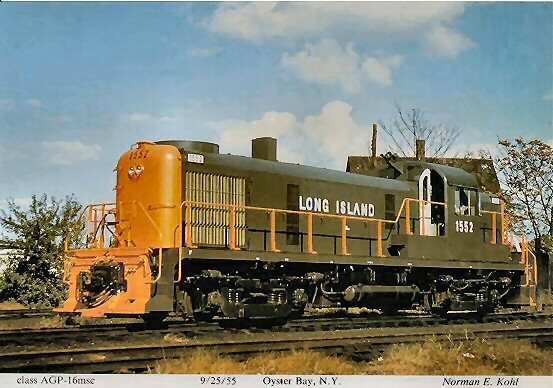 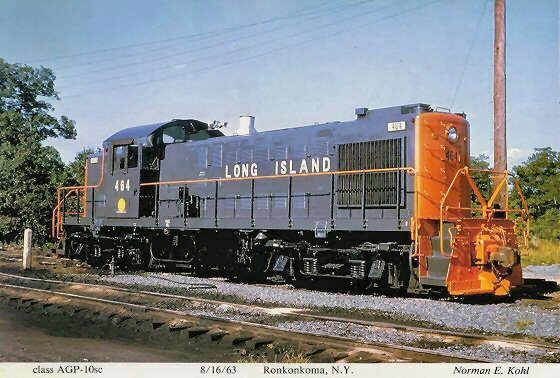 (15) 1503 was originally FM demonstrator 1500 HP; it was upgraded to 1600 HP by the LIRR after purchase. 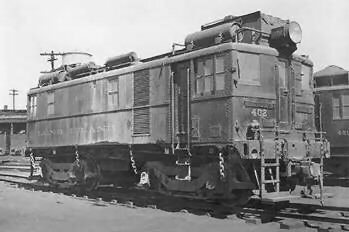 (16) 1519-1520 were originally D&H 4019-4020. 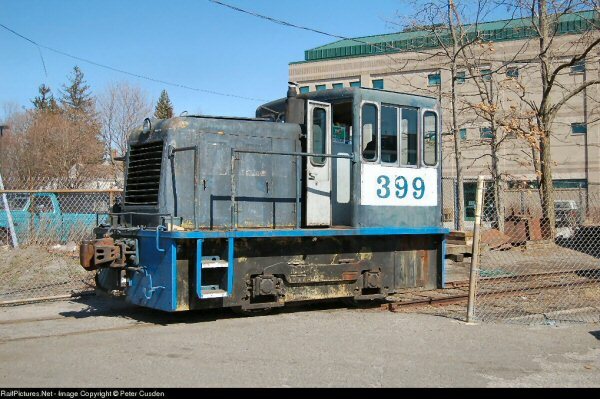 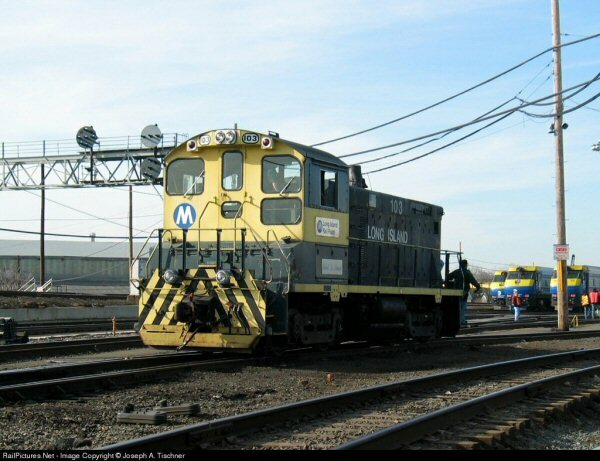 (17) LIRR bought a bunch of them, removed the traction motors and set up the engines so they would generate HEP for converted former MU cars to be used in push-pull service. 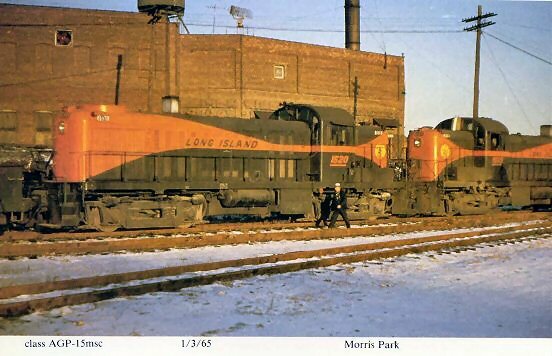 Motive power to make the trains move was usually GP38-2 or MP15AC, though in the early days they still had some C-420's around. 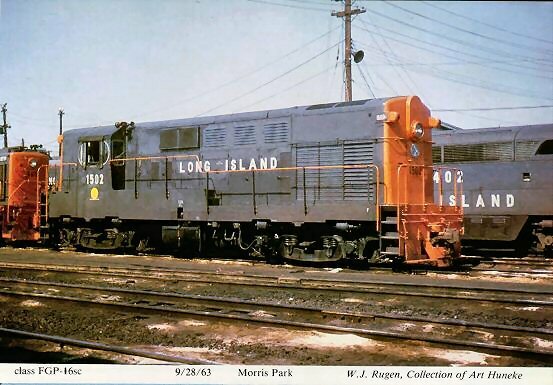 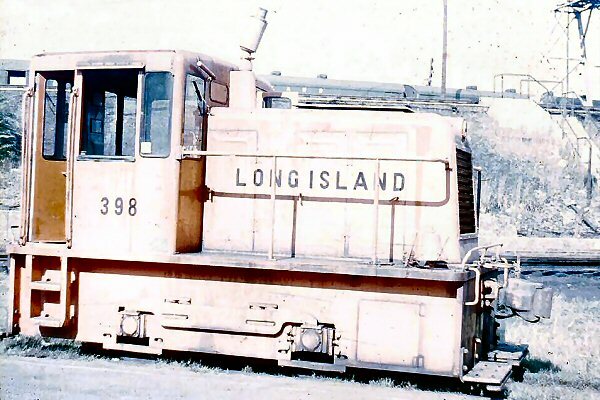 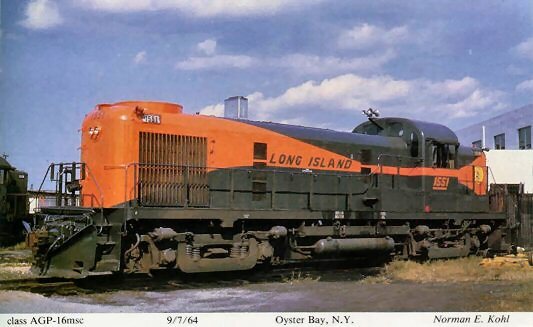 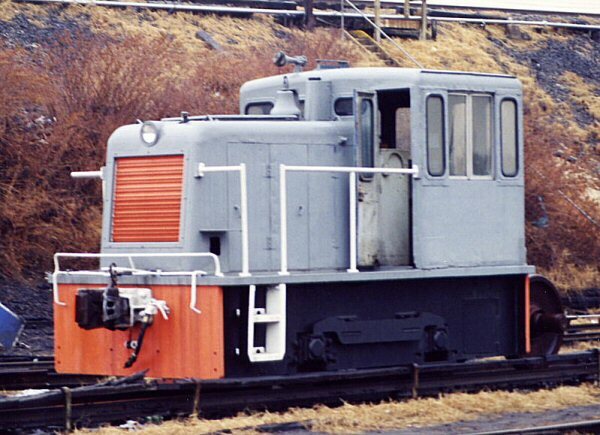 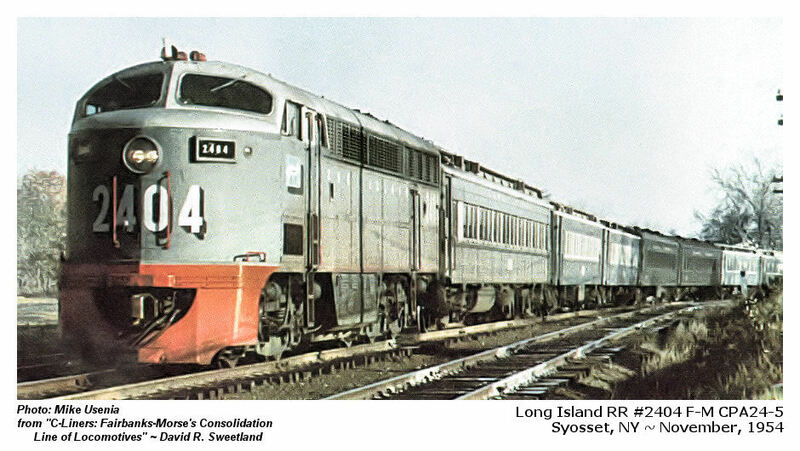 In later years, some of the LIRR FA's were rebuilt and the original Alco 244 engines/generators were removed. 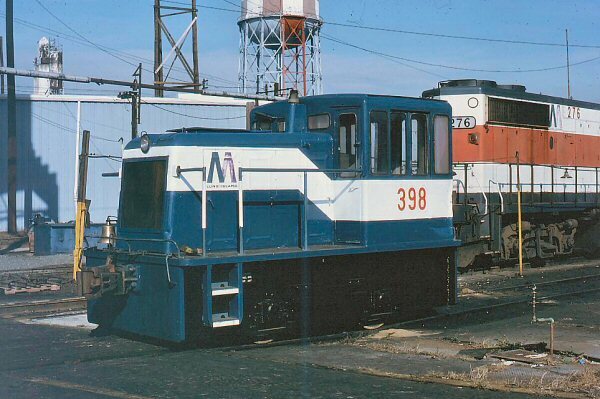 They were replaced by a "sled" -- a removeable engine/generator set -- with a smaller truck-type Detroit Diesel to drive the generator. 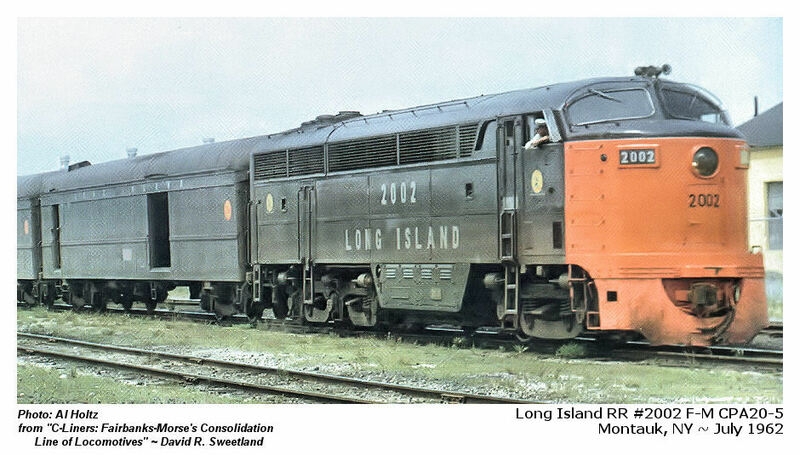 NOVEMBER,1978 RAILROAD p.57-58 Compiled and published: Sy Reich, Web edit credit: Dave Keller, Design: Steve Lynch, Photos: Steve Hoskins, others as noted.